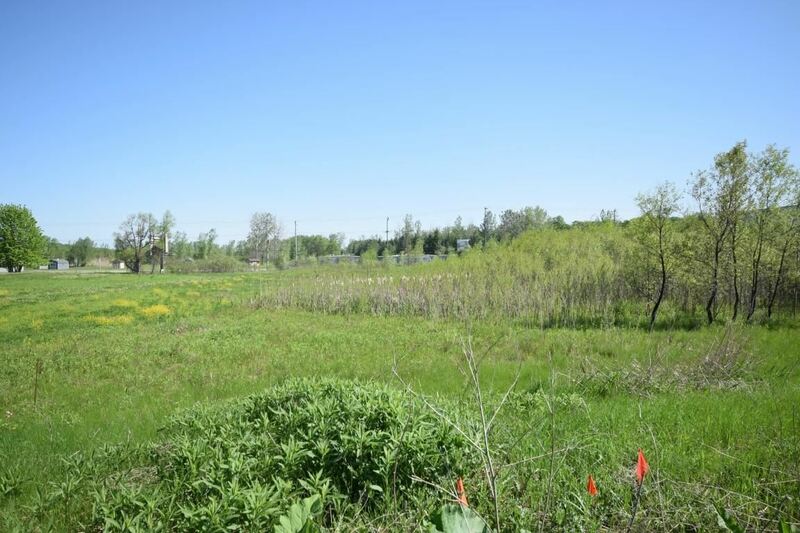 5 acre business/commercial lot on Hwy 33 just west of city limits on south side of great. Great Hwy 33 exposure, extra yearly income from existing Clear Channel billboard. All approved by town of West Bend, call for more details. Hwy 45 North to Hwy 33 (Second West Bend Exit), West to County Highway Z, South to Woodcrest Ridge Drive. $889 would be your approximate monthly principal and interest payment.